The Department of Home Affairs has launched a new identification system in an effort to curb identity theft. Home Affairs will now be keeping an even closer eye on you. Home Affairs is set to implement a modern IT system over the next five years which will be a new identification system. 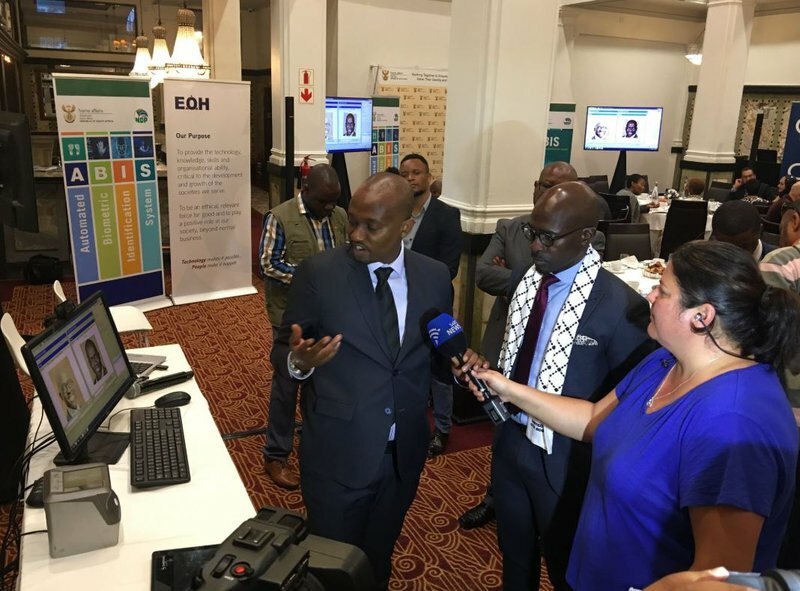 Home Affairs Minister, Malusi Gigaba, launched the Automated Biometric Identification System (Abis) in Cape Town on Wednesday. It will identify and verify people through fingerprints, facial recognition, iris technology, and is also able to capture DNA. Martin Bester thought he will be a good citizen and tell you about the new system which will be implemented by the Department of Home Affairs. This minister noted that he had been inundated with calls from members of the public regarding time spent at offices for documents like smart ID cards, passports and certificates according to Business Tech.